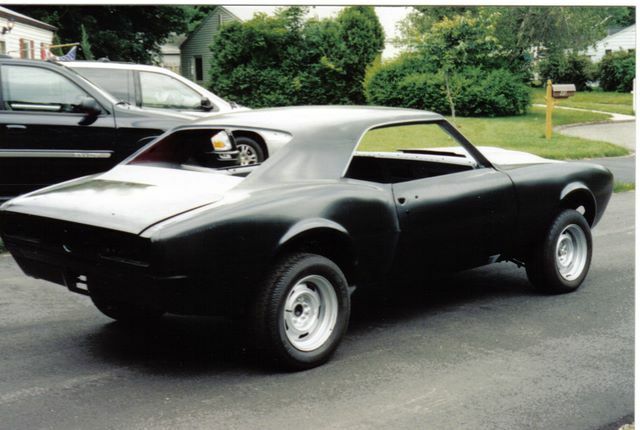 This 1967 Camaro belongs to one of our good customers Frank. 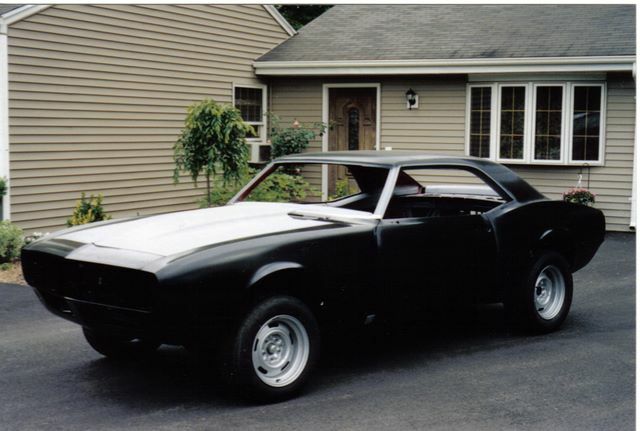 While this car is still not finished, Ground Up has been helping Frank build this car over the last year and the progress he has made is incredible. 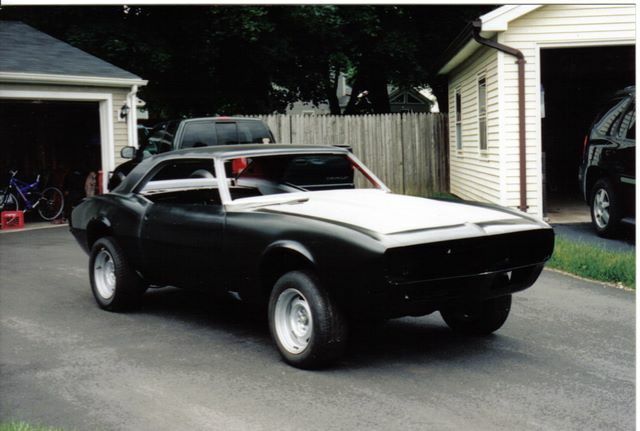 This local car is a special one; an original 1967 SS 396 with a 4 Speed. 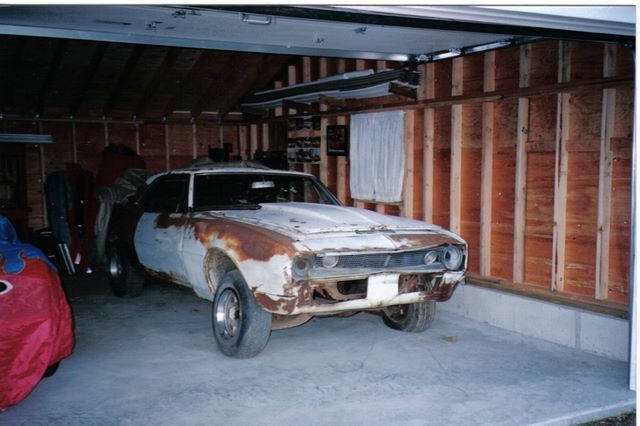 Frank began the restoration in July 2005 and basically built this car right out of the Ground Up Camaro catalog. 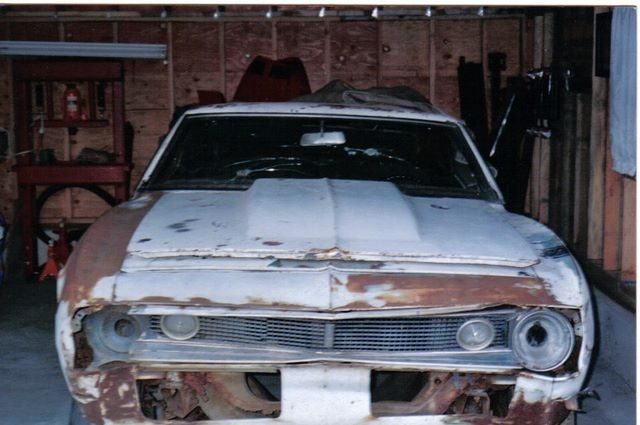 The car has come a long way and there is still a ways to go, but this is the reason we’re here. We love to save these awesome machines just as Frank did. He saw the potential and has worked hard to bring this car to where it is today. 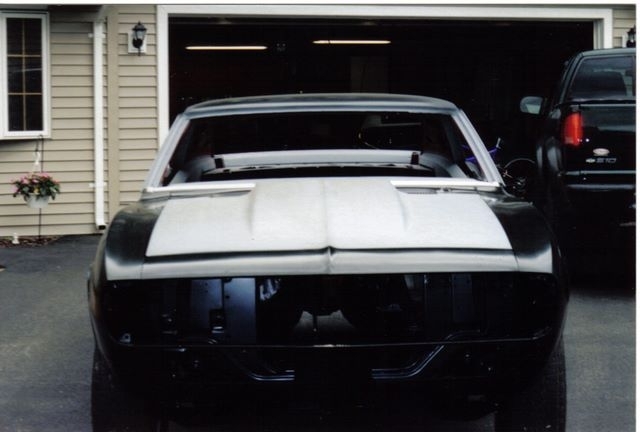 We can’t wait to see the car once it’s finished! 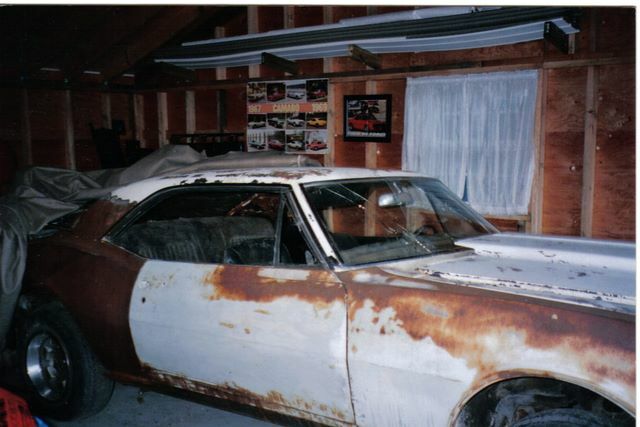 That’s what makes the whole restoration process worth the effort. Hopefully seeing Frank’s Camaro will inspire everyone to get working on that classic car they’ve been meaning to finish. Thanks, Frank, and keep us posted! 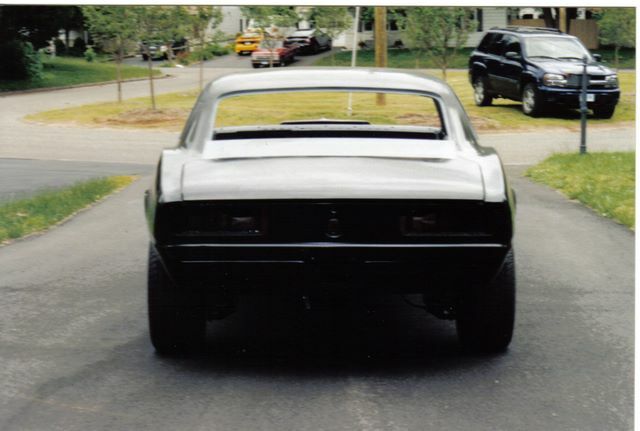 Check back for more pictures of Frank ’s 1967 Camaro restoration as he finishes the car!